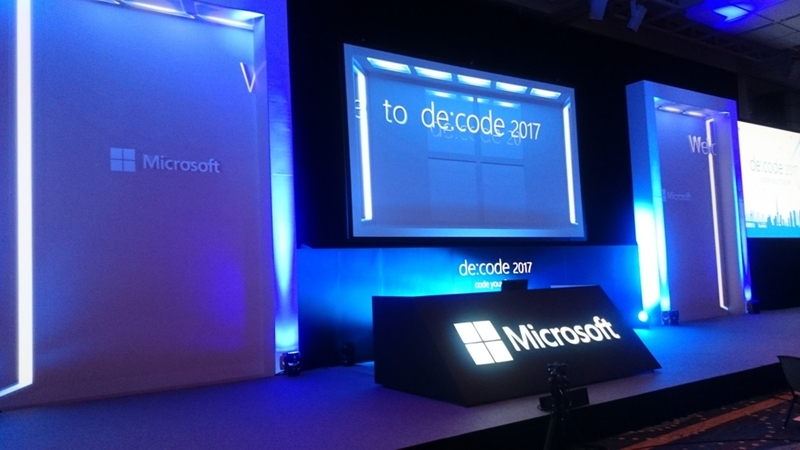 After a big conference Microsoft Build 2017 at Seattle, Washington in US in the beginning of May (my colleagues had written a report of Build), Microsoft also held another conference, de:code 2017, at The Prince Park Tower Tokyo in Japan for 2 days from May 23 to May 24, 2017. I would like to share my experience of attending it. de:code is an annual conference held by Microsoft, which is aimed for developers same as Build. 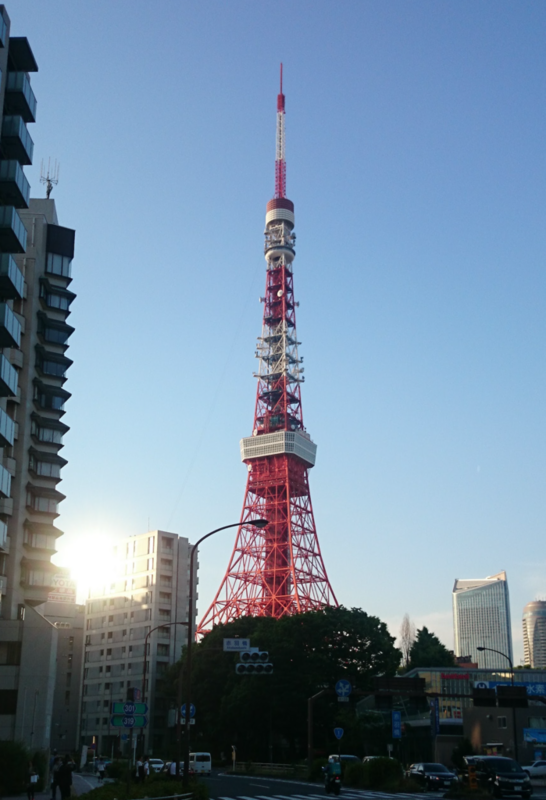 However, unlike Build, this conference is more focused on Japan’s market and Japanese developer communities. This focus is reflected in its contents. So I would like to focus on the difference between Build and de:code in this report. If you want to know more details about de:code, videos are now available. In this conference, I think that any topics related AI, IoT and HoloLens. A keynote speaker who mainly talked about AI used key words “intelligent cloud” and “intelligent edge”, which means that they want to bring AI to cloud services and edge locations everywhere. One of the announcements in the keynote was a strategic collaboration in the field of deep learning solutions with Preferred Networks, Inc. 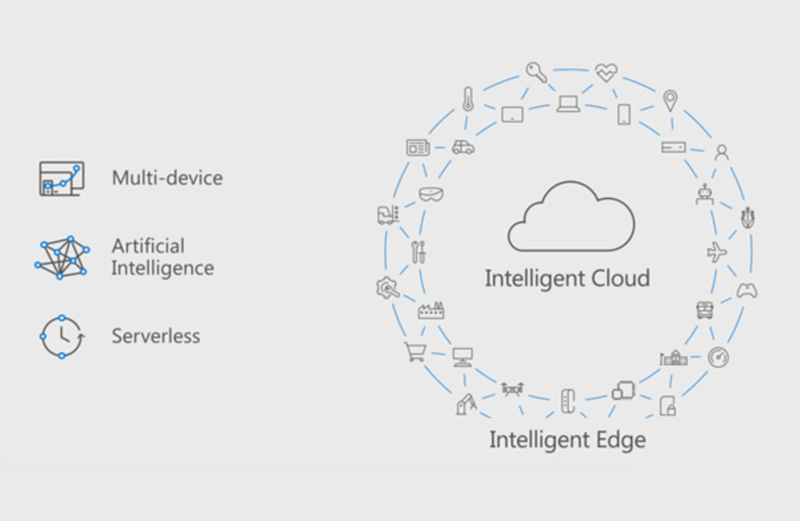 Since Preferred Networks, Inc. offers a solution of real time processing with deep learning for IoT, I think that the collaboration matches the concept of “intelligent edge”. Preferred Networks is also the maintainer of Chainer and they announced a plan of releasing “ChainerMN on Azure”. Since I heard that there are many Chainer users in Japan, I feel that announcing this plan in Tokyo is reasonable and I guess that it might be one of the countermeasures against Google’s TensorFlow or Keras which is a similar framework to Chainer. Preferred Networks recently received about 10.5 billion yen in investments from Toyota Motor Corporation. So this company actually has gained momentum. According to the report from my colleagues who attended Microsoft Build 2017, there were many sessions which are related IoT such as Introducing IoT Edge and Azure IoT Hub Device Provisioning. In de:code, I also often heard “IoT” in a keynote or other sessions with case studies. Meanwhile, I found some introduction sessions of data streaming or data analytics with OSS products such as Spark or SMACK Stack. These topics are things which we need to consider if we want to process massive data flow from IoT devices. I was impressed with these sessions because these were just about the OSS products even though these sessions were in Microsoft’s conference. Last year people were excited because many famous OSS maintainers gave a talk at de:code 2016. This year Microsoft was more focused on the evolution of Azure features but they still provided opportunities for OSS maintainers to speak freely about their product. 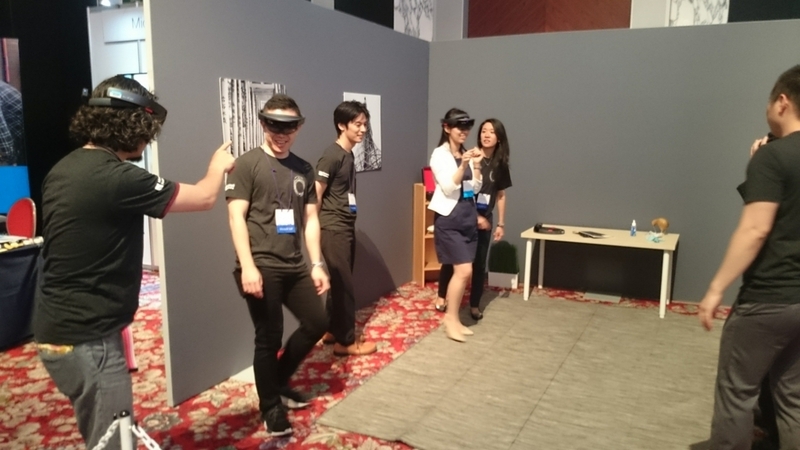 In the venue, I found so many people wearing HoloLens and booths with HoloLens. I could try to use it at one of the booths. As I heard before, the current version of HoloLens is a bit heavy, has a narrow field of view and uncomfortable to wear with my glasses. 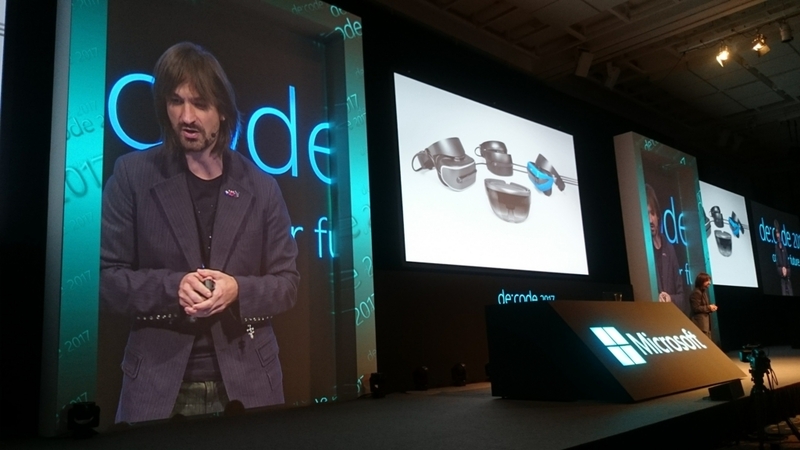 But obviously people who love HoloLens know that it is just an initial prototype and Microsoft will improve it soon. So they really do not care about such kind of physical problems of the current version. A keynote by Microsoft Technical Fellow and HoloLens head creator Alex Kipman was paid the most attention to before the holding of de:code 2017. According to his talk, even though HoloLens was released in Japan very late, Japan has already become the fastest growing Mixed Reality (MR) market. He also mentioned that Japan has been creating and leading the vision of AI and MR in Anime and Game until now. These are the reasons why he came to Japan to present his vision in his keynote. In the keynote, Kipman revealed the concept of “collaborative computing” for the first time. This is an idea of sharing MR via various interfaces from different locations. Kipman emphasised that one of Microsoft’s strength is OS (Windows 10) level support as an universal platform to standardize input from various devices. Microsoft recently announced a dedicated AI coprocessor for second-generation HoloLens. This lets us know that Microsoft is also improving HoloLens on the hardware level. At the end of the keynote, Kipman predicted that two important things will begin in 24 months until 36 months from now: “shift from personal computing to collaborative computing” and “using our voice to interact a little AI on your body in collaborative sessions instead of common controls or buttons on devices”. If these two things actually happen, it may be worth it to catch up on HoloLens updates, especially in the next two or three years, to prepare for the changes in our lives. 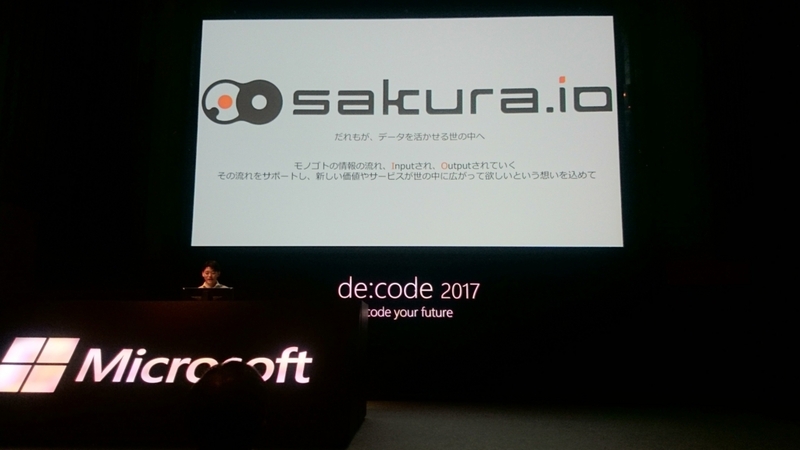 Finally, even though it was a Microsoft event, sakura.io was one of the most interesting things to me. SAKURA internet intentionally kept it simple to dedicate to secure network and data storage. This concept is analogous to a Unix philosophy, like a pipe (sakura.io) between one command (IoT) and another command (Web). Futhermore, it is relatively low cost for trials or individual use. I hope this article can give benefits to you. Thank you for reading!